In the past, Fighting games have made their homes on consoles. These days the PC is seeing more and more Fighters released. 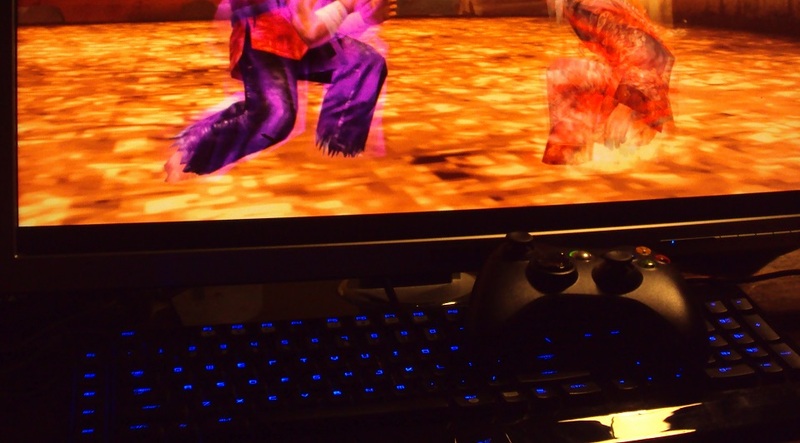 In this article, I’m going to outline a good PC build for playing all the best fighters at full HD resolution with maximum settings. In some cases, the PC versions even have fixes and balance tweaks that their console counterparts do not. Then there are the wealth of Indie fighters in the works to look out for. Finally, PC fighters tend to be modifiable by fans. With all of that, it’s hard to ignore the PC as a viable platform for fighting games. If you have never built your own PC, there are many guides out there on the internet. It isn’t as hard as you might think. Start with this video from EasyPCbuilder. It should get help you get over the initial intimidation of building a PC. Every DIY PC is made up of a number of components all working together. 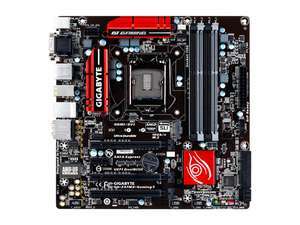 One of the most important is the system’s Motherboard. I chose the Gaming 5 motherboard to build the system around. For $99.99 this board has all of the features you want, and none of the bells and whistles that won’t do us any good for our purposes. It does have one key feature though. This board is based on the Intel Z97 chipset. All of Intel’s Z series chipsets have the ability to overclock a processor. This will come into play for this build. Besides that, the board has plenty of connectivity for hard drives, optical drives, and lots of USB ports for hooking up joysticks. After settling on the motherboard, the decision came down to which processor to use. While the Core i3 / i5 / i7 processors are great, we’d actually be paying for far more power than any fighting game needs. 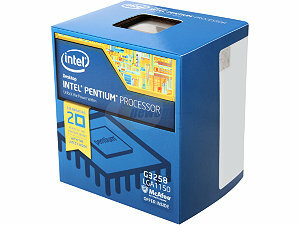 I settled on the Pentium G3258 Anniversary Edition processor. Its stock clock is 3.2 Ghz, which is more than plenty to run Injustice. This little $70 processor is fully unlocked. Through the motherboard’s UEFI setup you’ll be able to turn up the speed to 4Ghz or beyond. I’ve read reports of people pushing this processor up to 4.7 Ghz by using higher than normal voltage settings. Let’s not mess with that. Without fiddling with the voltage you’ll be able to turn it up to 4Ghz. That’s a solid performance boost for no extra charge. If you’re daring and want to explore just how far you can push yours, then I’ll leave that to you to read up on and implement. 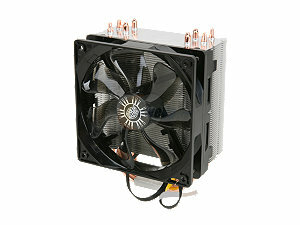 To keep our processor running nice and cool I’d recommend one of these 120mm coolers. It may be large, but it’s quiet and very effective. If you ever decide o upgrade the CPU on your system, it will continue to have enough thermal dissipation power to keep whatever processor you choose cool as well. If you, however, don’t plan to ever overclock your processor, then you could omit this and use the cooler that comes with it. It will work fine, but it will be louder. How much memory to put into a system like this wasn’t a difficult decision. While I could have gotten away with 4GB for this system, it made more sense to go with 8GB instead. Windows will run better and you won’t run the risk of going to the swap file all that often. 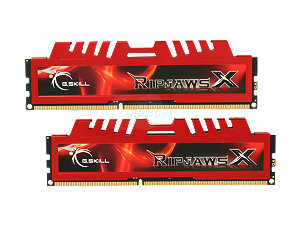 8GB is enough for the foreseeable future, but should you ever need more there are 2 free memory slots on the motherboard that you can add another one of these kits into. In the $150 price bracket, where I decided to allocate for the graphics card, there are a number of choices. 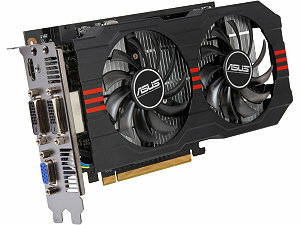 AMD’s R7 265 is a solid contender, but I decided to opt for the GeForce GTX 750 Ti. It’s also a solid performer but comes with a number of features that add value to our purchase. NVIDIA’s GeForce Experience software allows for automatic optimization of game settings, which is a nice plus. The real benefit though, is NVIDIA’s Shadowplay feature that allows you to record your gameplay footage with little performance impact. You’ve also got the ability to stream to Twitch.tv built right into GeForce Experience, so broadcasting matches has never been easier. Admittedly, a solid state drive would be really nice to have. Prices are certainly coming down into the realm of reasonableness, but you just can’t get the kind of storage for the money that you can still get with a spinning drive. We’d like to be able to download all our games and not have to worry about running out of room, so this Seagate is a good compromise. 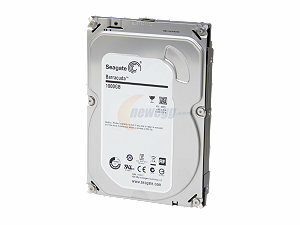 It’s a 7200 RPM drive, has a good amount of on-board cache, and runs on the SATA6 interface. It won’t be a scorcher in performance like an SSD is, but it won’t be painfully slow at loading up fights in Injustice either. The only reason to still include an optical drive is for installation of the operating system. Once that’s done, you’ll more than likely be getting your games via Steam or other download services. If you’ve already got another computer you can convert the Windows 8.1 installation media to a bootable USB Flash drive and not buy an optical drive. I tend to include one in my builds, though, because sometimes USB is a bit funky. For $20 though, you may as well include it, since you never know. It may come in handy one day. If you hunt around eBay, for instance, you can get PC games on DVD for next to nothing. The build is almost complete, but you’ll need a decent power supply to feed nice, clean, nourishing electricity to your components. This is one component that you should not skimp on. 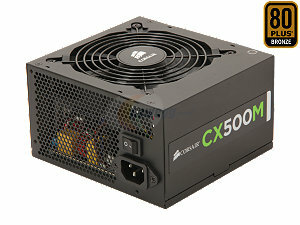 Corsair has made great power supplies for years now, and they have been doing a great job with them. They also have good warranties should something go wrong. This particular 500 Watt unit is modular, so you can hook up only the cables you need. That will keep your build clean and help improve airflow, since you won’t have a bundle of unused cables to deal with. You’ll want a good case to put all of this stuff into. You can spend a lot more or a lot less on a case, but the Corsair Carbide 200R has everything you need. 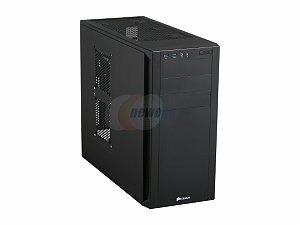 It’s roomy, has cutouts for cable management, as well as plenty of HDD and optical bays. It also doesn’t hurt that it’s a good looking case. It’s not fancy, but it’s not cheap feeling either. 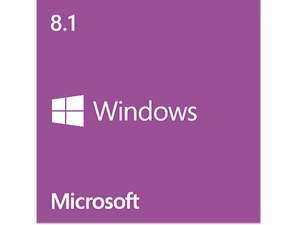 While Windows 8.1 may be a bit of a shock to some, it’s not a bad operating system. Under the hood it is far more efficient than Windows 7, and I like efficiency. The interface may take a bit of getting used to, but there are numerous ways of customizing and tweaking it to work the way you want it to. Don’t fear the tiles, they don’t bite. There is one more component that is essential for playing fighting games properly and that is a game controller. Since the PC is a very open platform, you have plenty of options of what you can plug into it. Windows 8.1 natively supports Xbox 360 controllers, and Xbox One controller support was just added via a driver update. It’s also possible to get PS3 and PS4 controllers to work without much effort. If you’d like to use a stick, you’ll be able to since they basically register themselves as standard controllers to the operating system. Choosing a controller is a very personal decision, so I didn’t recommend one in particular. With this PC configuration you’ll be able to run any fighter available for the PC without worrying about frame drops. In fact you’ll have more frames than you know what to do with. The CPU performs brilliantly for most games, but highly threaded tasks like video encoding won’t be this system’s strong point. You’ll still be able to encode your match videos, you’ll just have to wait a bit longer for them. I wouldn’t worry too much about that though, since expandability is built into this system. There is plenty of headroom to swap out the processor for something more powerful should you ever need to. If you’d like to build this system yourself, here’s a link to the parts list over at PCPartPicker.